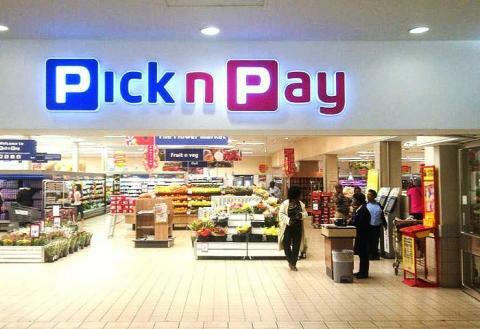 Pick n Pay, another South African retail mall in the mould of Shoprite, has announced plans to come into the Nigeria market. The company, which posted a 26-percent increase in profit for 2015, said it had examined the opportunity in Nigeria and will be investing in the country. “A key part of the Group’s strategy is to establish a second engine of growth in markets in the rest of Africa,” the group said in its results posted on Tuesday. “The group has examined the opportunity in Nigeria in detail, given the opportunity for long-term growth in that market. The company says it is acquiring 51 percent of Leventis Foods and operate on both small and big scales to meet different Nigerian needs. “AG Leventis has nearly 90 years’ trading experience in the country, with substantial expertise in the FMCG, motor vehicle, supply chain logistics and real estate sectors, and notable FMCG capabilities through Leventis Foods. Despite economic crisis, Shoprite posted an 8.8 percent rise in profits, most of which came from outside South Africa. The company made it clear that the Nigerian market was resilient in its response to the current financial challenges in the country. “The group’s results were boosted by strong growth in the major markets where it trades outside South Africa,” Shoprite said in its half-year result.